GUANTANAMERA IS THE TITLE OF THE FAMOUS SONG WRITTEN AND POPULARIZED BY THE CUBAN COMPOSER JOSEITO FERNANDEZ IN 1928. The song became an international success in the 1960’s representing the image of Cuba around the world. 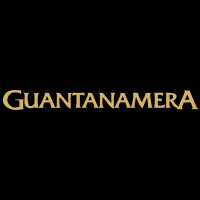 Guantanamera as a cigar was introduced to the international market in 2002. The cigars are made with tobacco from the Vuelta Arriba, the second most important tobacco-growing region in Cuba. All sizes are machine made at a modern factory recently created in Havana. It offers a light flavour at an affordable price.